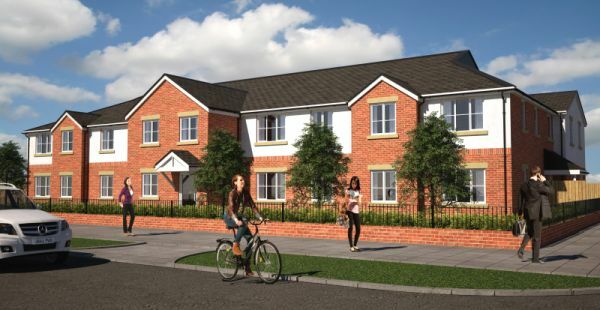 The Casey Group have begun work on site in Bredbury to construct 60 new homes for Viaduct Housing Partnership. 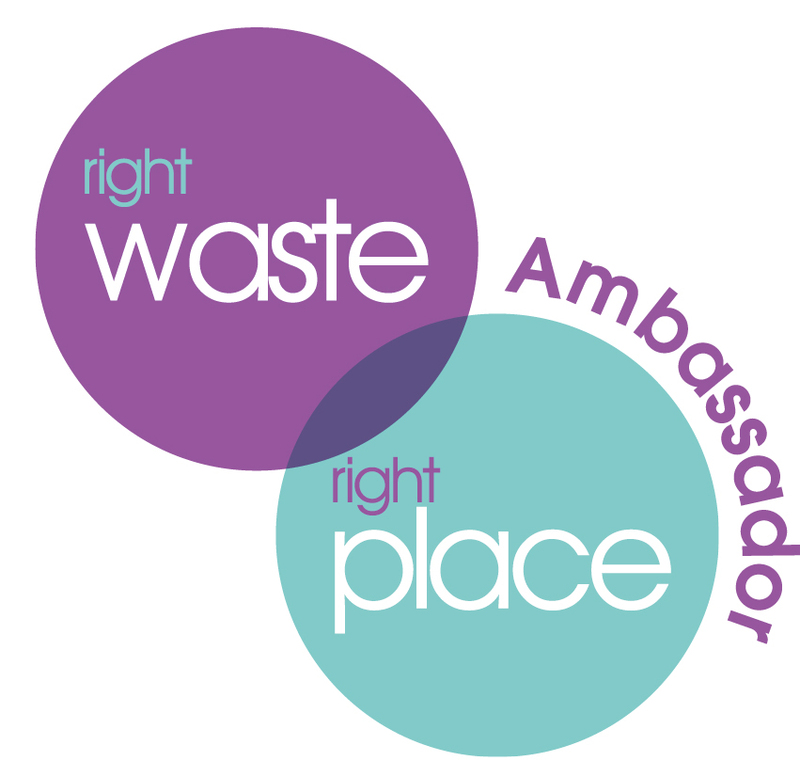 We are pleased to announce that we have become an Ambassador for the Right Waste, Right Place programme. 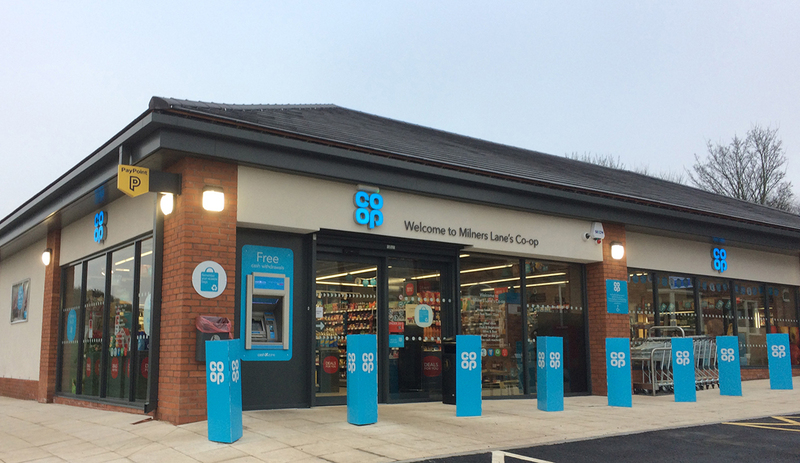 As a company involved in environmental management, we can use the tools available in this programme to educate our customers on their duty of care. Duty of Care applies to any establishment or business that produces, transports, treats or disposes of waste as a result of its activities. In practice this means EVERY establishment or business in the UK, from the very large to the very small. Peter Casey, Chairman of The Casey Group Ltd, today received the University of Salford Chancellor’s Philanthropy Award 2016. Peter set up the Peter Casey Scholarship three years ago at the University’s School of the Built Environment with the aim of recognising and supporting excellence in construction. It has so far funded two worthy students, with the third recipient to be announced next week. Peter was unable to receive the award in person as he is recuperating from an operation, but he did convey his appreciation of the award in a video message. 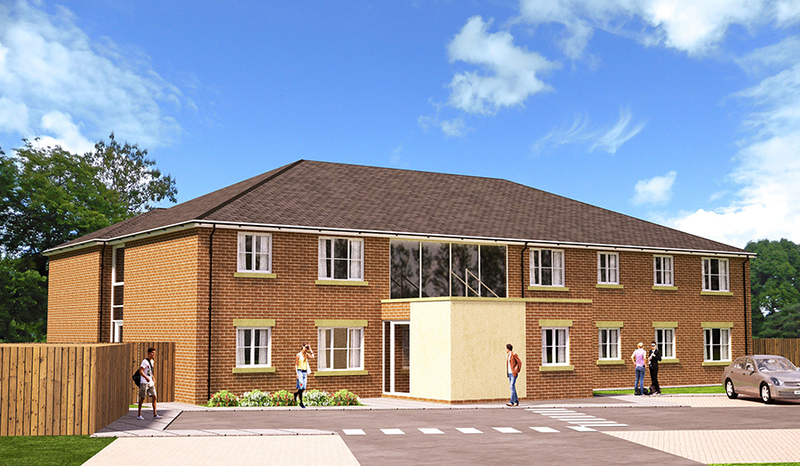 Peter Casey funds a scholarship at The University of Salford School of the Built Environment. Started in 2014, the scholarship recognises and supports excellence in construction and is an annual award which funds a student for the duration of their course. It has so far funded two students. Peter has just featured in the 2015 edition of Impact, the supporter newsletter for the University. In the article, he talks about his early life and the progression of his career. Did you know that after he left school, he had to work a full time and a part-time job in order to help his family budget? And he studied part-time on top of that? He also expresses his emphasis on social responsibility and encouraging education both in his own company and in the wider community, but he also stresses the need to strike a work/life balance. You can read the full article here. This is what John, current recipient, had to say about the Scholarship. "When I heard about the Peter Casey Scholarship I worked as hard as I could to obtain it. I'm aiming to graduate with a First Class Honours. It is an honour to be awarded this Scholarship and it enables me to carry on working to the best of my ability. So good we awarded it twice!